There has been renewed interest in police-community relations since the fatal shooting of Antwon Rose last month. 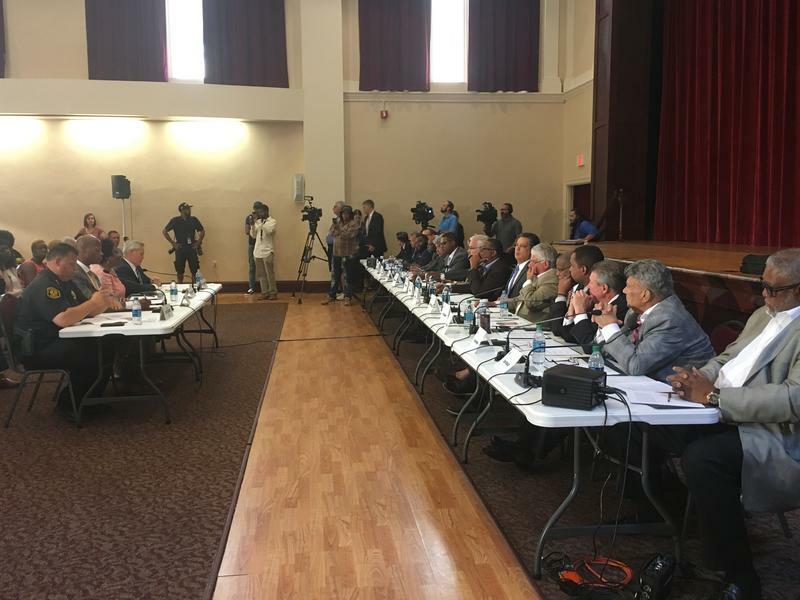 Nearly 20 Democratic state lawmakers gathered in Wilkinsburg Tuesday for a three-hour hearing on the topic. They discussed a range of issues such as police use of force, diversity education for officers and how to increase public oversight of law enforcement. 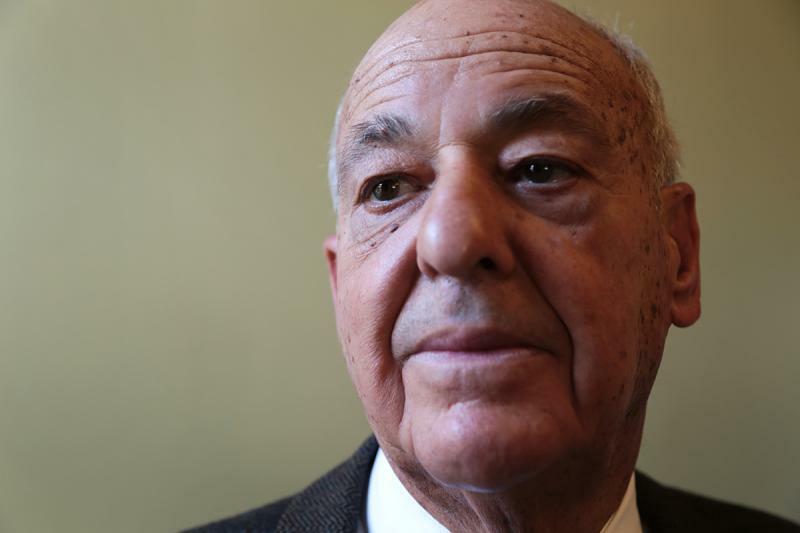 Cyril Wecht, world renowned forensic pathologist and former Allegheny County coroner, remembers exactly what he was doing when he heard the news that President John F. Kennedy had been shot. “Ironically I was standing in an autopsy room looking at a gunshot victim, a victim of homicide,” says Wecht.